You are here: Home / Dental Care / What Color of Braces Should You Wear? 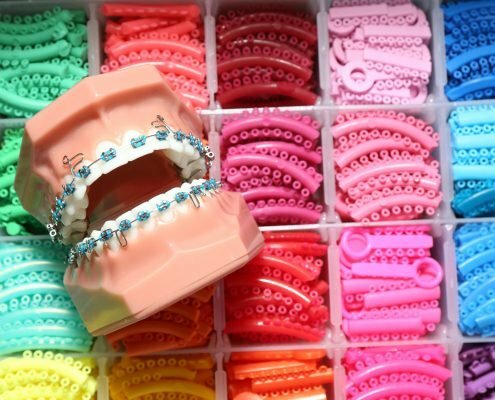 What Color of Braces Should You Wear? Wearing braces isn’t just all about the benefits that they give your teeth, it is likewise about style as well. 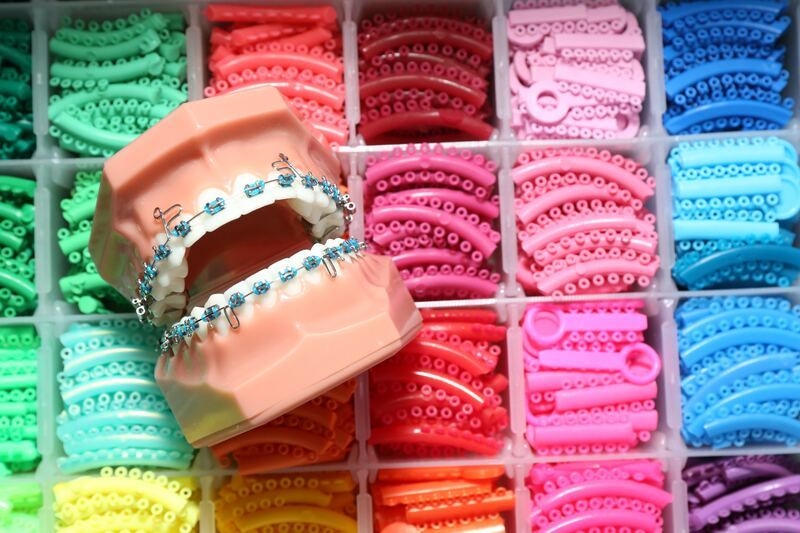 You can actually be hip by choosing a cool and fitting color for your braces. 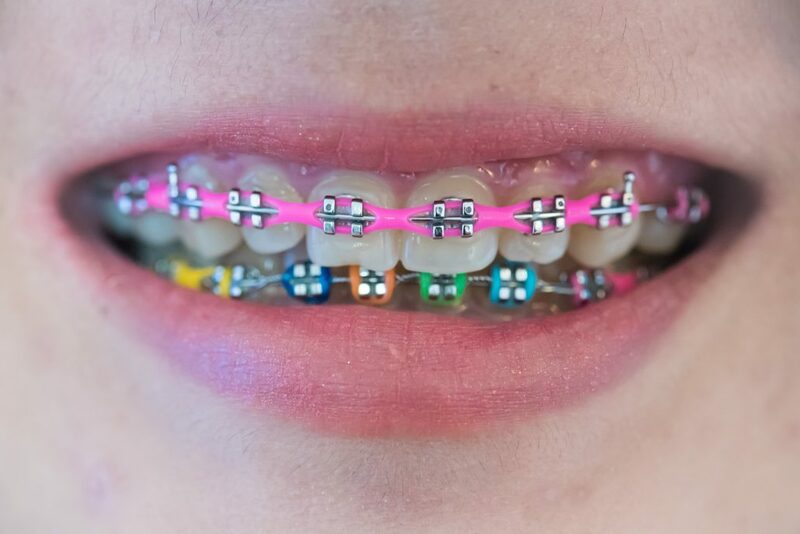 Get noticed and be a stand out as you can wear your braces with a colorful twist. Some people actually start off with something quite low key before eventually getting more adventurous in terms of color. You could also take a more scientific approach to finding the best color of braces for you. Different colors and shades look good against different skin tones, so you could pick some good braces colors that way instead. It’s a matter of mixing and matching. It’s a matter of wearing the color that embodies your identity and personality. http://shinagawa.ph/wp-content/uploads/2018/04/Webp.net-resizeimage-1-5.jpg 3790 5677 Shinagawa Lasik & Aesthetics http://shinagawa.ph/wp-content/uploads/2014/11/logo-300x137.png Shinagawa Lasik & Aesthetics2018-04-20 09:00:272018-04-18 10:31:17What Color of Braces Should You Wear? Shinagawa Showcases Competencies at Genie Technologies How Exactly is Cataract Treated?